FOR THE EXPANDED PROVISIONAL UNLAWFUL PRESENCE WAIVER. SI CALIFICA PARA LA NUEVA VERSION DE EXENCION PROVISIONAL EXPANDIDA. 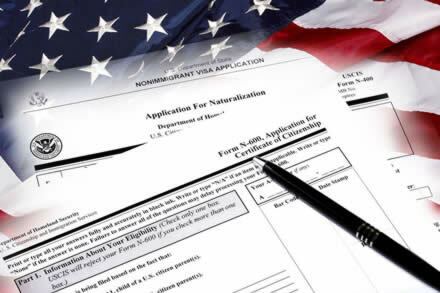 WE PROVIDE U.S. IMMIGRATION SOLUTIONS! Croce & Associates strives to provide you with the highest quality legal services to resolve your legal issue. 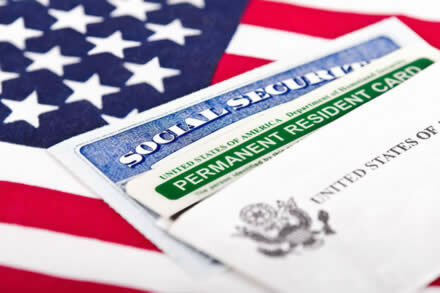 Croce & Associates will professionally and passionately manage all aspects of the U.S. immigration bureaucracy and processes for you in order for you to achieve your American dream. We take pride in maintaining effective and on-ongoing communication with our clients. We start each new client relationship with an overview of the service to be provided and the process to achieve it. We communicate the client’s responsibility in providing necessary background information or documentation and clearly outline our role and the precise services to be provided as well as the time frame for completion. We care about you as an individual and your case. We treat you as family and we appreciate your trusting your case to us. We strive to relieve you from the stress of dealing with the system and our compassionate staff will support you through the entire process from start to finish. Croce & Associates is dedicated to the practice of all aspects of U.S. Immigration and Nationality Law. Spouse, parents, brothers and sisters)- I-130/Adjustment of Status/ marriage interviews; work permits. Consular Processing; Affidavit of Support. EB-1(a) (Alien of Extraordinary Ability). EB-1(c)- (Multinational Manager or Executive). A good legal representative can help you strategize your immigration journey based on your current and future goals and objectives. It is better to plan early to avail oneself of the best immigration options as possible. The most commonly used visas for visitors are the B-1 and B-2 visas or through the Visa Waiver Program. This practice area is dedicated to representing individuals and families in deportation proceedings before the U.S. Immigration Court. Persons who entered the U.S. illegally. Persons who entered legally but then fell out of status. Michelangelo is a sole practitioner operating his office in Miami Lakes, Florida, and offering his clientele accessibility to satellite offices upon demand. Michelangelo Croce was born in Fribourg, Switzerland of an Italian father and a Swiss mother. At the age of three and a half Michelangelo immigrated to the United States with his parents and his brother on a boat bearing his name and after a long and perilous journey across the Atlantic arrived in New York Harbor. Michelangelo grew up in Pittsburgh, Pennsylvania and obtained a Bachelor’s degree from Indiana University of Pennsylvania, with a double major in Criminology and Spanish. Michelangelo spent his last semester as an undergraduate at the University of Valladolid in Spain participating in a Spanish immersion program for foreign students. Upon graduation, Michelangelo was employed as a U.S. Customs Inspector at the land border of Port of Champlain, N.Y. Michelangelo also spent a year on a diplomatic posting at the Preclearance Inspection Station in the Montreal Airport in Montreal, Canada. Over 16 years of Immigration Law Experience. I contacted him for my immigration case and he was very precise regarding the plan of action we are following. He was well informed and knowledgeable of the time frames and the do’s and don’ts. After our meeting I felt confident that I am in good hands and I will succeed. Attorney Croce worked on my husband’s immigration case and I 100% applaud the manner in which everything was handled from start to finish. 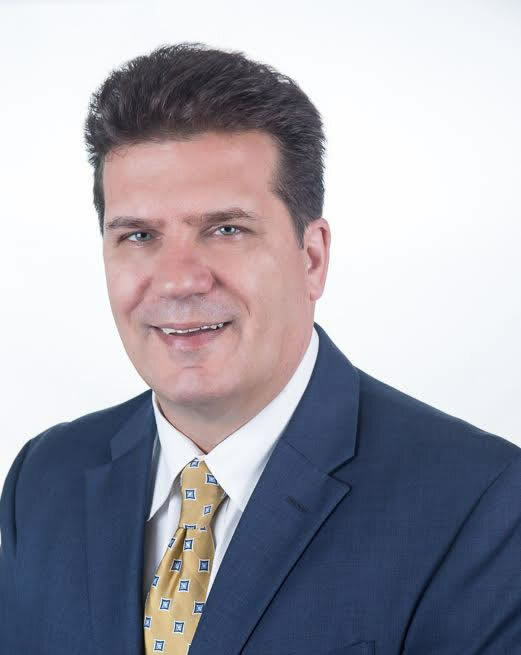 Attorney Croce not only exceeded in his professional skills, but also demonstrated his caring and compassionate skills and really took my case to heart. He never gave up and encouraged me throughout the entire process. Needless to say, the result was indeed positive and we were able to bring my husband home here to the US with his family. I will always be grateful to Attorney Croce for all he did with our case. Mr. Croce is one of the most diligent and efficient attorneys I have ever worked with; his work ethics is unchallenged. In Croce & Associates we are available Monday to Friday from 9:00 am- 5:00 pm EST. Available after hours, Saturday consultations and emergencies upon request.